Dr. Kursija Namaste. You have a very good point. That’s why I used the word Badha (Sanskrit बाध bādha) which does not always mean an evil like a harasser, tormentor who puts a person in danger or jeopardy. It also means someone who is a contradiction to what you believe, has an objection to what you do and tries to bring forth superior proof. 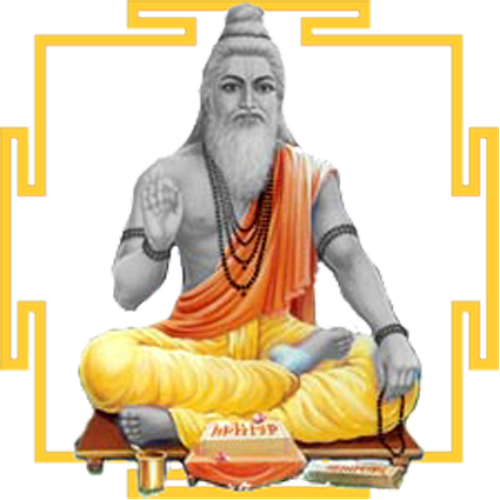 I will write a detailed paper on Badhaka, or better still next Sunday Vyasa Class I teach Badhaka. Do consider joining us at these free classes. absurdity leading to exclusion due to superior logical proof by the intellect of Jupiter. means a being who is oppressing, harassing or causing all that mentioned for bādha. For example, if a feminine Venus is causing obstruction then it is called bādhikā instead of being called bādhaka. However as a general rule in jyotiṣa, the term bādhaka is applied universally for all graha, upagraha, aprakāśa graha and every element that takes on such a task of torment. refers to the act of setting aside, suspending or, annulling rules or orders thereby causing pain and suffering or explanations of spirituality and philosophy as they lack sufficient proof or in the face of superior or better proof. Sometimes there is considerable obstruction to whatever we do and no good work is accomplished. The fate seems to be obstructed and in spite of constant prodding, the obstruction persists. Bādhaka means obstruction and this can take various forms from a simple irritant at times to terrible incurable diseases. Every sign has a sign of obstruction called Bādhaka Rāśi and its lord is called Bādhakeśa. This is given in Table 1. For example, if the Lagna is Gemini, then the Bādhaka sign is Sagittarius and its Lord Jupiter becomes the Bādhakeśa. Some signs have been shown to have two lordships namely Taurus, Virgo, Scorpio, Aquarius and Pisces. That happens due to the lordship caused by the Moon and the lunar nodes Rāhu and Ketu. We have taken into account the svakṣetra and mūlatrikoṇa of the planets where Moon has mūlatrikoṇa in Taurus, Rāhu in Virgo and Ketu in Pisces whereas the svakṣetra of Rāhu is Aquarius and that of Ketu is Scorpio. The list of Bādhaka Rāśi is very systematic and can easily be remembered. For Movable, Fixed & Dual Signs the sign of obstruction/evil (bādhaka) is the 11th, 9th, & 7th house respectively and the bādhakeśa is the lord of the sign of obstruction/evil. Bādhaka means obstruction and Isa means the Lord. Thus, Bādhakeśa refers to the Lord of the sign of obstruction. Another synonym for Bādhaka is Vighna and for Bādhakeśa is Vighneśa which refers to Gaṇeśa, the remover of obstacles. That is why Gaṇeśa is always worshipped before commencing any prayer or Pooja. The twelve names of Gaṇeśa (given by Nārada Muni) as given in the Gaṇeśa Yantra (Fig 5-6) remove the obstruction from the twelve signs.